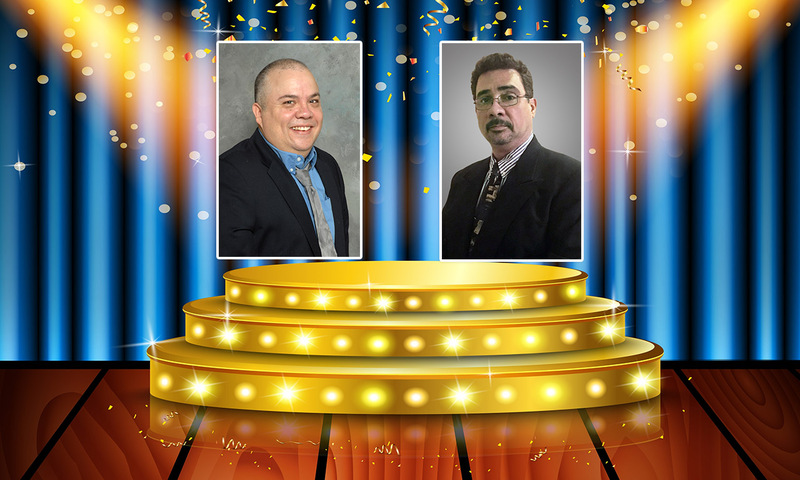 FALLS CHURCH, Va. – Nov. 6, 2017 – Northrop Grumman Corporation (NYSE: NOC) employees Gary Alvarez and Roberto Montanez received 2017 STAR awards at the Society of Hispanic Professional Engineers (SHPE) conference held this weekend in Kansas City, Missouri. STAR award winners are recognized for their involvement in science, technology, engineering and mathematics; their leadership, innovation and achievements; and for serving as role models in SHPE and the Hispanic community. 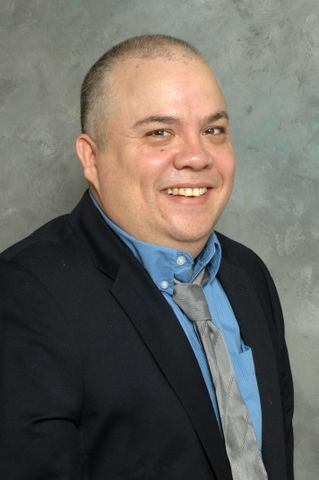 Alvarez, a software development manager in the enterprise services and chief strategy office, Northrop Grumman, received the Corporate - Hispanic in Technology award. He has more than 30 years of information technology experience. He provides security auditing and monitoring support and recently helped his location receive a “superior” rating in a Department of Defense, Defense Security Service assessment. Alvarez is active in the community giving STEM presentations with his custom-built R2-D2 droid at elementary schools, hospitals and other children’s events. He earned a bachelor’s degree in computer science from St. John’s College and a master’s degree in information systems management from Webster University. Montanez, an advisory thermal engineer in Northrop Grumman Mission Systems, received a Star of Today award. 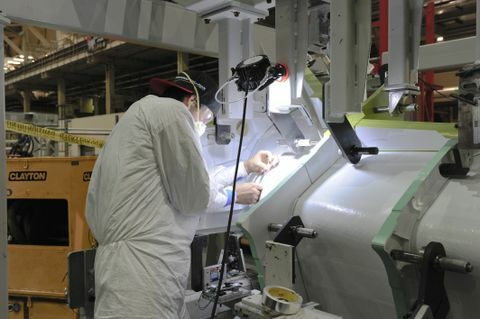 He has designed and analyzed communications and sensors for various Northrop Grumman programs. 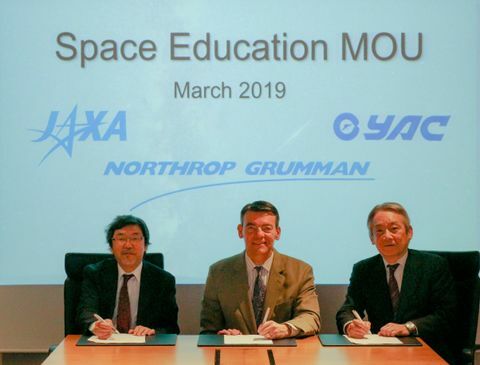 Montanez is active in Northrop Grumman employee resource groups Adelante and VOICE (Victory Over Impairment and Challenge Enterprise), and with SHPE and the American Society of Mechanical Engineers in Baltimore where he has directed STEM activities in middle schools. 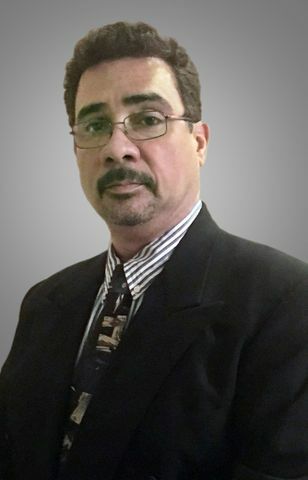 He earned a bachelor’s degree in mechanical engineering from Polytechnic University of Puerto Rico and a master’s in mechanical engineering from the University of Puerto Rico.